INCREDIBLE VALUE! REMODELED AND MOVE IN READY! Mountain Views! 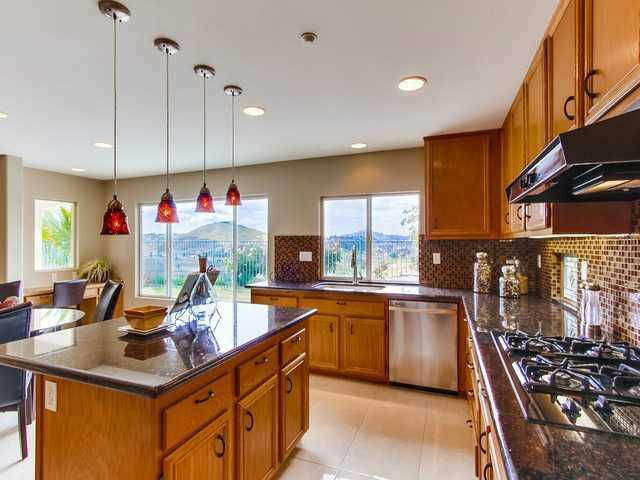 Open floor plan features gourmet kitchen with granite counters and stainless steel appliances. Gorgeous, updated bathrooms in a contemporary design. Huge master suite with mountain views and his and hers walk in closets. Classic leaded glass window accents in dining room and kitchen. New carpet and paint in neutral tones throughout. Professionally landscaped back yard with gorgeous rose plantings and mountain views. Please see supplement!